One of our Georgetown students is collecting toys for Toys For Tots. Ainslee Tomaszewski has a goal of collecting 155 toys and we have received 62 as of Monday. These toys will go to families who are having difficulty affording gifts this year. 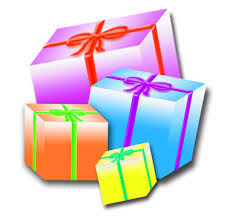 Please bring your unwrapped gift to school by Thursday, December 8!